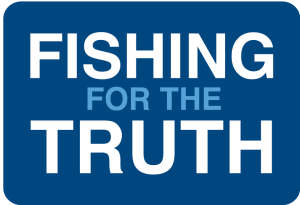 Scottish fishermen have expressed their extreme disappointment at the blue whiting catch arrangements for 2017 finalised at the EU-Norway talks for shared stocks which concluded in Bergen on 2 December. The agreement, which the Scottish negotiating team voted against, will see an increased access arrangement for Norway, which will enable them to catch 68% of their blue whiting catch allocation to the west of British Isles (compared to 61% before). 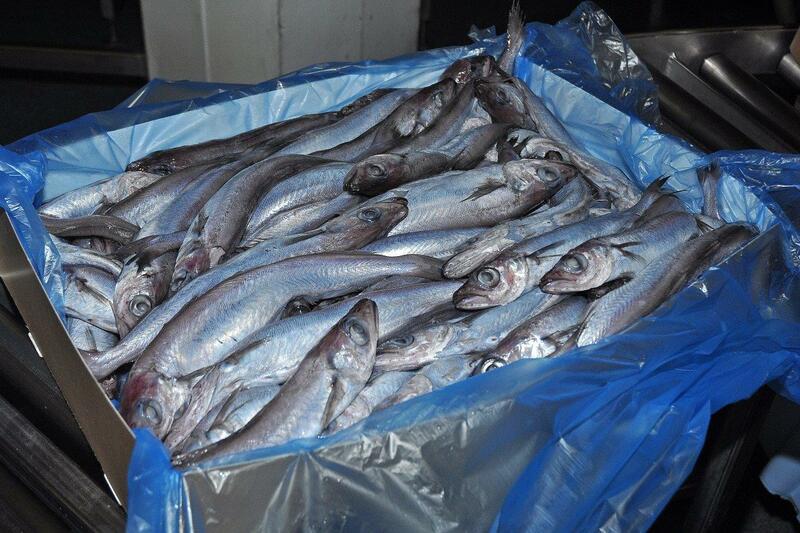 On top of that, there will be an additional transfer of 110,000 tonnes of EU blue whiting to Norway in comparison to the previous 75,000 tonnes figure. The outcome of the talks also saw a significant drop in the haddock quota due to a readjustment that needed to be made to accommodate a previous error in the scientific assessment. However, there will be a quota uplift on top of this headline figure so that the fleet can meet the requirements of the landing obligation. A small increase in the North Sea cod quota signals the continuing recovery of this important stock. The conclusion of EU/Norway negotiations sets the scene for the completion of the final decision-making on all fish quotas for 2016, which will take place at the European Fish Council meeting in Brussels commencing on 12 December.